The recently released Hollywood flick Baywatch was widely watched in India and a lot of credit has to go to Priyanka Chopra as she starred in the project which was her debut movie in the west. 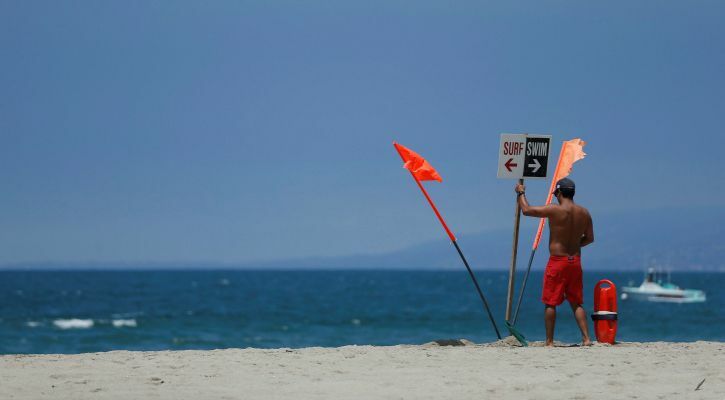 The beaches were lit with hot-bod lifeguards hovering around the coast in jet-skis. Who wouldn’t love them and it seems like the Fire Brigade department of Mumbai has taken inspiration from the movie to introduce lifeguards on the various beaches of Mumbai. Yes, you read it right! 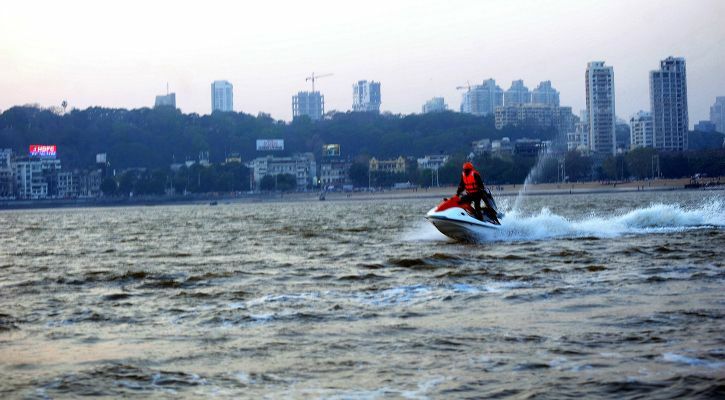 The Fire Brigade department, Mumbai, has planned to introduce the Baywatch theme of saving and guarding lives on its beaches with the help of newly recruited life-guards who will monitor the activities around the coast riding jet-skis. 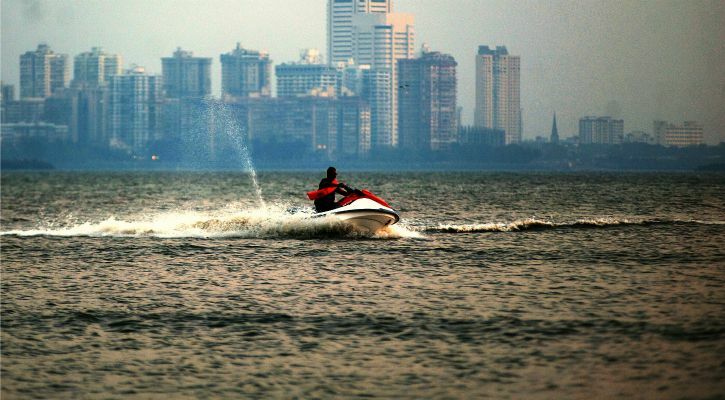 While you have already started visualising the super hot men and women who may be cruising along the sea-coast in their jet-skis keeping a sharp eye on people and visitors, we would like you to stop for a moment. The Mumbai Fire Brigade has announced that safety will come first for the people who visit the beaches day & night and it will all start in the next two months. Also, as the monsoon has pretty much arrived in Mumbai, most of the beaches are unsafe due to high tides as per the statistics. Many beaches will soon start having these fit life-guards who will keep an eye on the citizens of Mumbai and tourists at the beach namely Juhu, Versova, Gorai, Aksa, Girgaum and Dadar. P S Rahangdale, Chief Fire Officer told a media day that they are planning to elect 104 super-fir life-guards which will make sure everything and everyone on the beach is safe and also, they will be executing rescue missions as per the circumstances. Tall watch towers would be set up which will stand 15 feet tall so that the life-guards can use binoculars and other advanced technology from these towers to keep a razor sharp eye over everyone at the beach despite the zero visibility during monsoons. 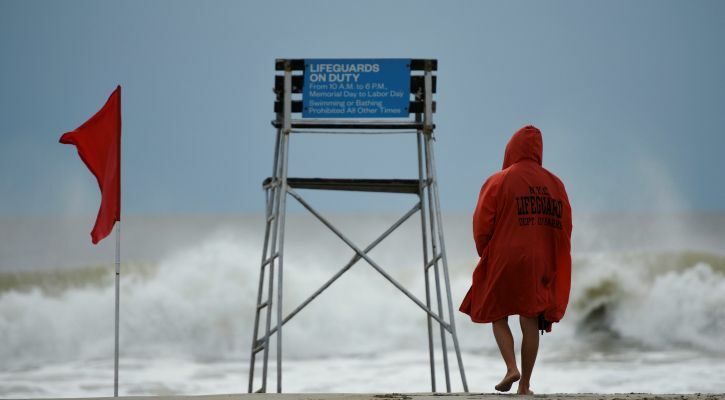 As per National Disaster Response Force (NDRF) parameters, currently, there are just 11 lifeguards and 37 contract-based lifeguards who look over the safety of the hundreds of people daily visiting the Mumbai beaches. Also, out of the ten beaches, 8 have been already touted unsafe by the Fire Brigade officials due to several reasons like sharp edgy rocks, extreme pollution levels, sinking sands, high & life-risking currents etc. We hope that this new development starts soon and is properly executed so that all the beaches in Mumbai are marked safe and we all can enjoy our beach-y moments! Arjun Kapoor’s Marriage With Malaika Arora CONFIRMED! Details Inside! That One Denim Trend That Kareena Kapoor Khan, Deepika Padukone And Priyanka Chopra Swear By!